We are so proud to tell you about this latest news! 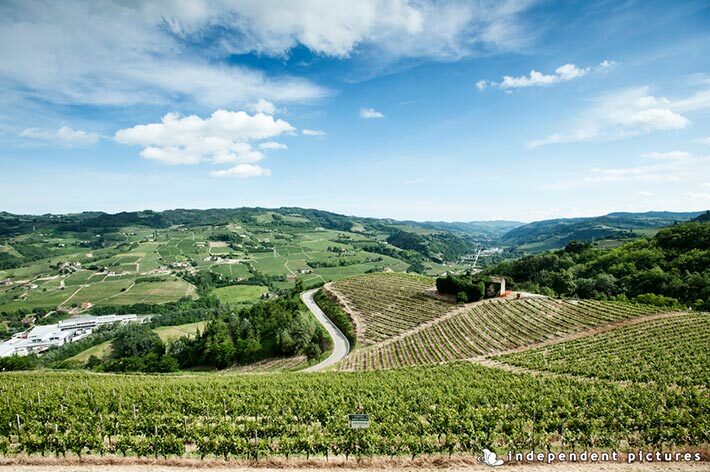 On June 22nd 2014 in Doha, Qatar Langhe, Monferrato and Roero areas of Piemonte become part of UNESCO world heritage list! It is the 50th Italian location to be listed in the eminent list and we are really excited about it! Italy is the country that has the biggest number of location listed. Vineyards of Langhe Roero and Monferrato cover five wine-growing areas and they are some of the most important vines where amazing Italian wine come from: Barolo, Barbaresco, Nebbiolo, Dolcetto, Arneis, Bonarda, Moscato d’Alba and Asti Spumante. Langhe Roero and Monferrato Landscape includes six wine areas and 29 towns for a total of 10,789 hectares (over 25,000 acres) of rolling hills. These include hills of Barolo, hills of Barbaresco, Nizza Monferrato for its Barbera production, Canelli for its Asti Spumante sparkling wine, and Monferrato for its particular underground wine cellars called infernots. This wonderful country area of Piemonte is located in the Southern part of Piemonte between Torino and Ligurian Apennines close to Italian Riviera. Vines have been grew since 5th century BC when Piemonte was the land where Etruscan and Celts use to trade. A long history for a great landscape. During Roman empire famous emperors mentioned Piemonte as one of the most favourable area for growing vines in ancient Italy. They were right, it is still so! With this post we would love to celebrate this wonderful news and tell you how beautiful Langhe, Roero and Monferrato hills are! 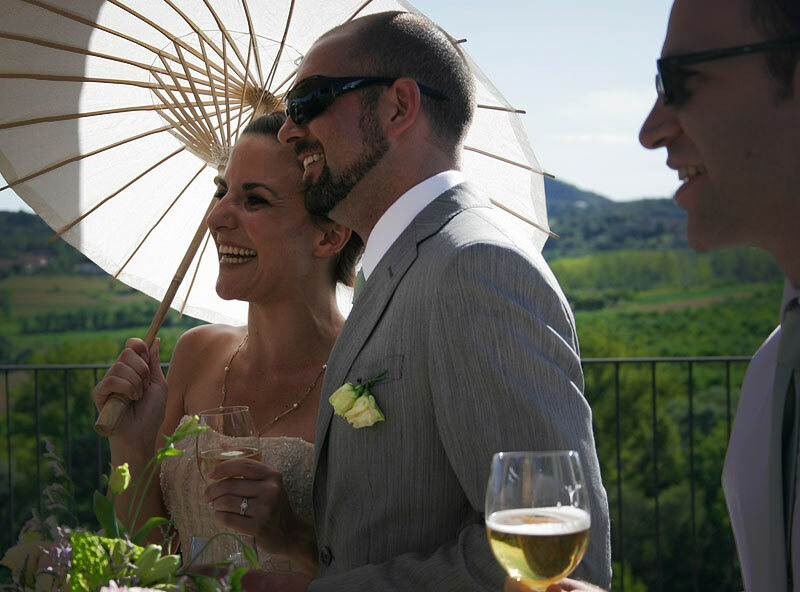 It could be an amazing destination for your country wedding in Italy. An – still – unknown destination that will surprise you from every point of view. 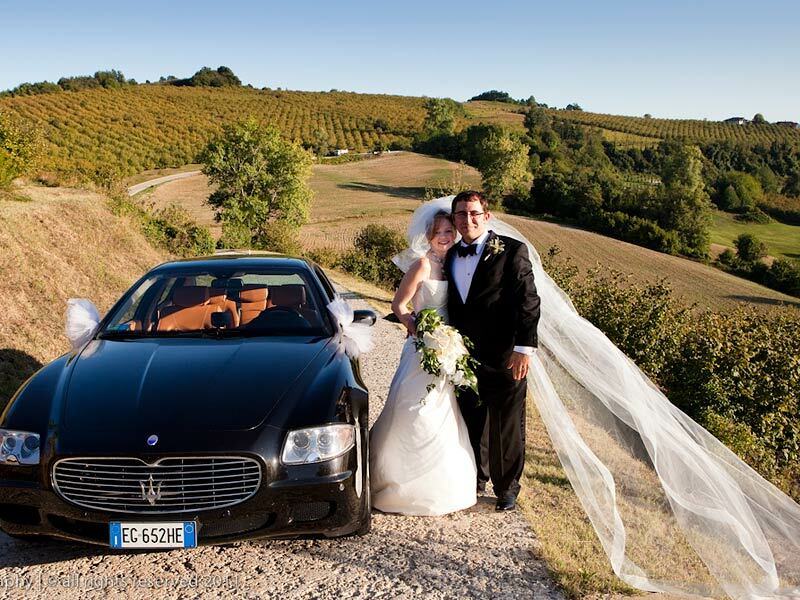 Castles, villas, mansions, agriturismo, wine cellars and vineyard could be the perfect settings for your country wedding overlooking amazing UNESCO hills of vines. We would like to remember here some of the most beautiful events we planned over these hills and many more will come soon on our pages! Stay tuned and do not miss them! 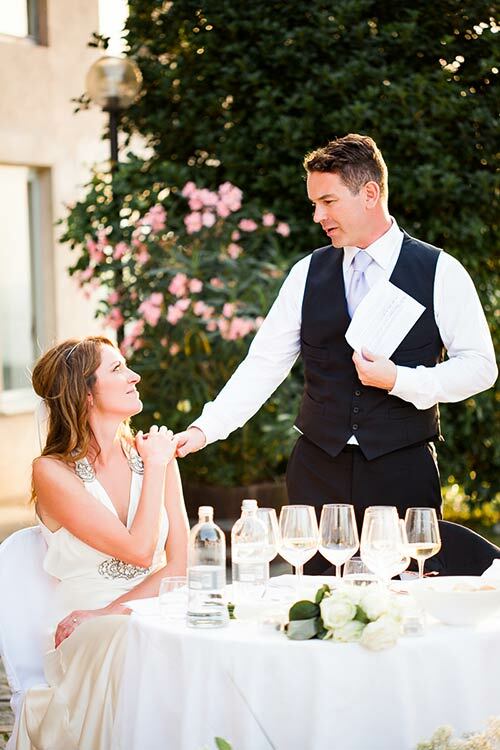 Tamra and Simon a lovely New Zealand couple who choose town hall of Barbaresco for their civil ceremony among precious bottles of Barbaresco wine and a stunning outdoor reception overlooking Langhe hills. Kelly and Alan who decided to renew their vows just on a vine yard with lovely walk and wine tasting in Barbaresco afterwards. A romantic choice that we will never forget! 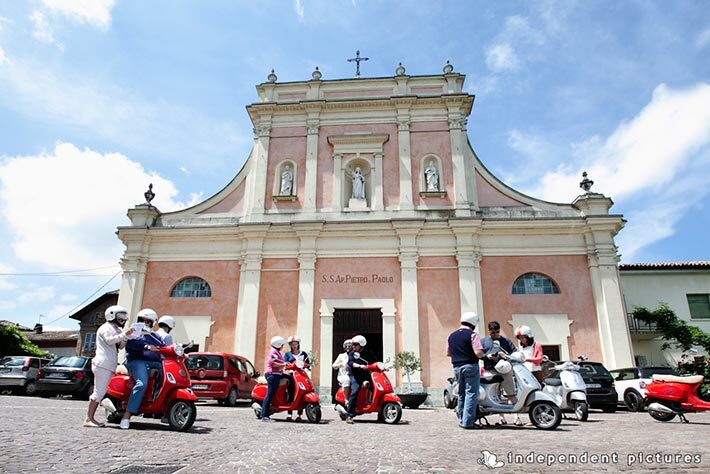 Claudine and John who planned a surprise wedding in one of the best Michelin starred restaurant in Langhe with a Vespa tour along the hills for all their guests! Tracy and Kelly and their wonderful Catholic ceremony in Alba abbey with reception to follow in one of the highest point of Langhe. Hills and Alps created for them a great scenario that no one will ever forget! Daniele and Helen who choose the headquarter of Slow Food Presidium for their wonderful reception with a gourmand dinner for a big group of Italian and English guests. 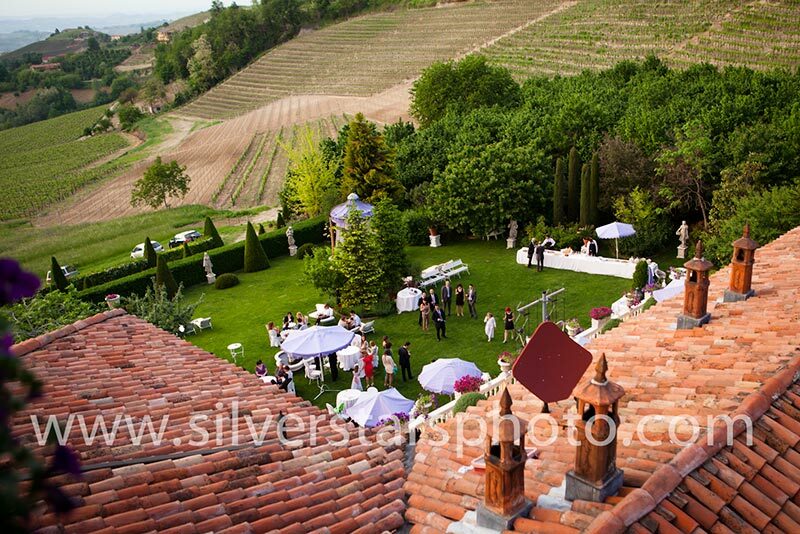 We cannot forget Alina Elena and Marco’s wedding and in a wonderful villa in the very heart of Langhe and Jerri and Tom’s wedding who chose the same venue for their romantic Persian ceremony overlooking the hills! And last but not least Katie and Matt’s wedding! 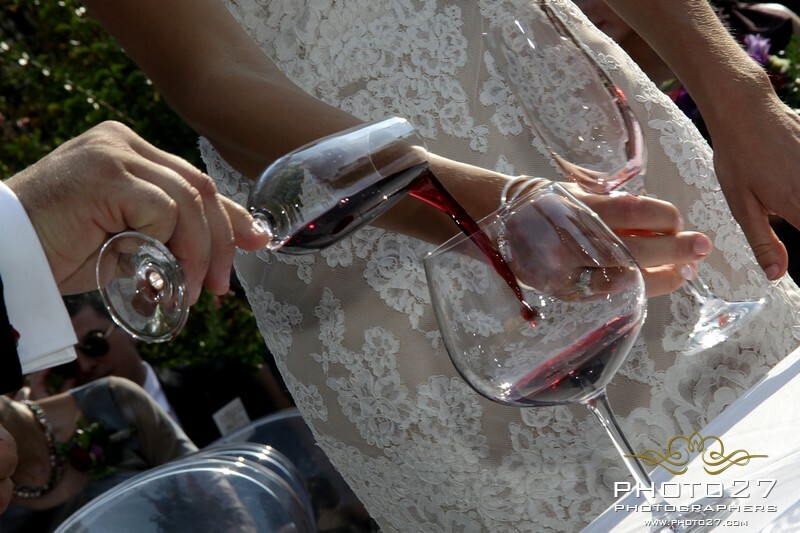 A unique event planned right inside Gaja wine makers property! A wonderful occasion we had to know one of the most famous wine producers family in Italy and in the world! 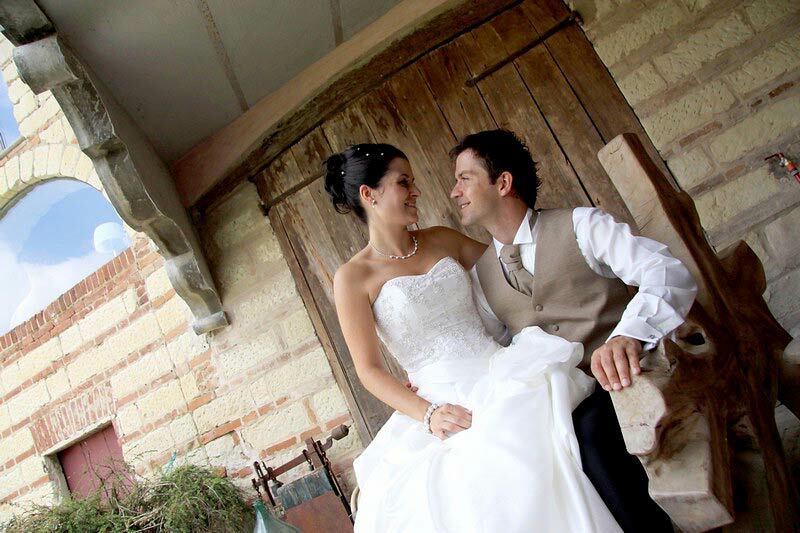 Mike and Laura country ceremony and reception in a real Agriturismo for a laid down and fun party for everyone. 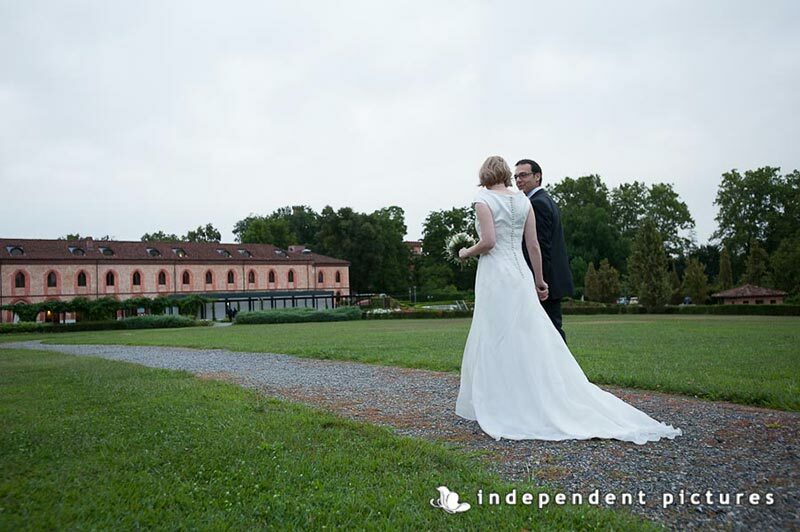 Ines and Sasha and their rustic wedding in Moleto village, the real charm of Monferrato! 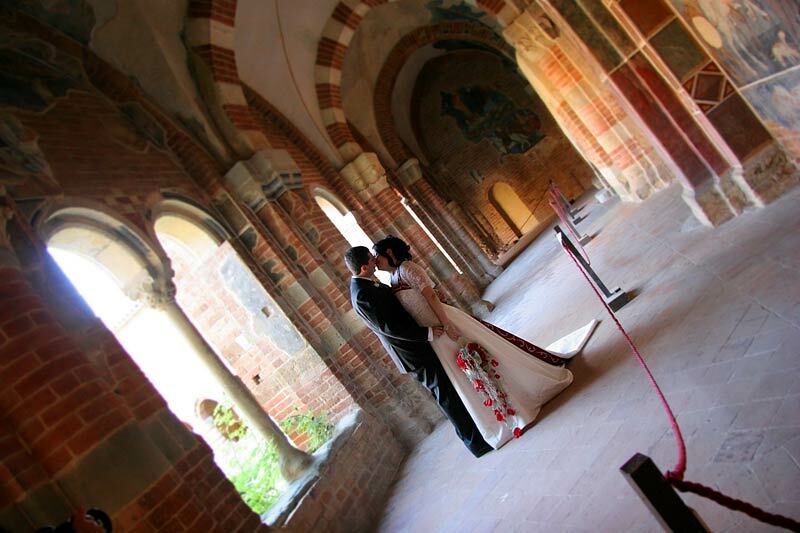 And one of our first weddings: Paola and Gianluca’s wedding. 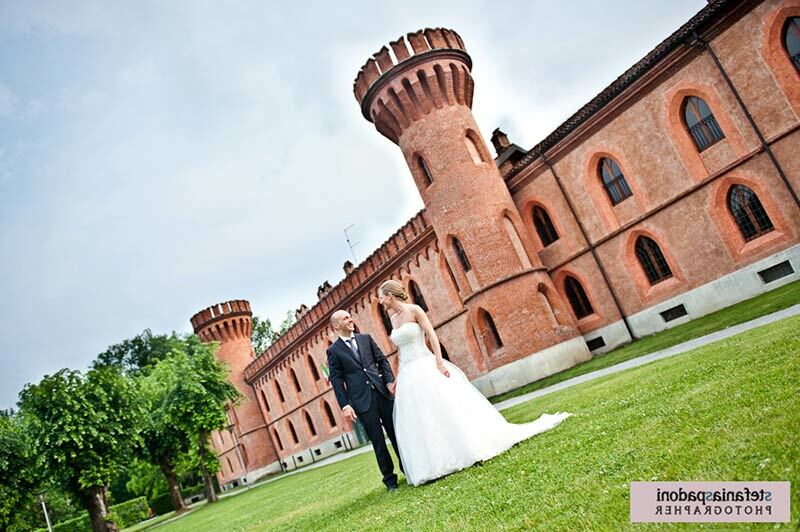 An elegant red themed wedding in Monferrato. A Medieval church for a Catholic ceremony and a Medieval Castle overlooking Monferrato countryside for a wonderful chic reception. What you are waiting for? 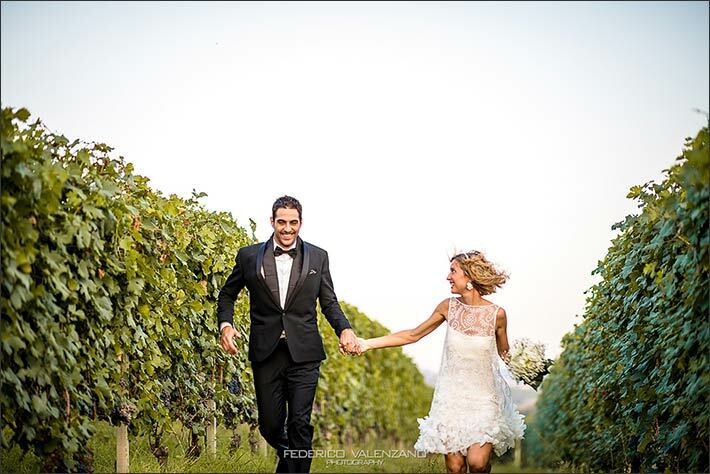 Come and visit Langhe Monferrato and Roero… you will fall in love with these destinations: wonderful landscape, good cuisine and amazing wines… your Italian Country Wedding will be just perfect! M&J Photography, Independent Pictures, SilverStars Photography, Photo27, Pure White Photography.